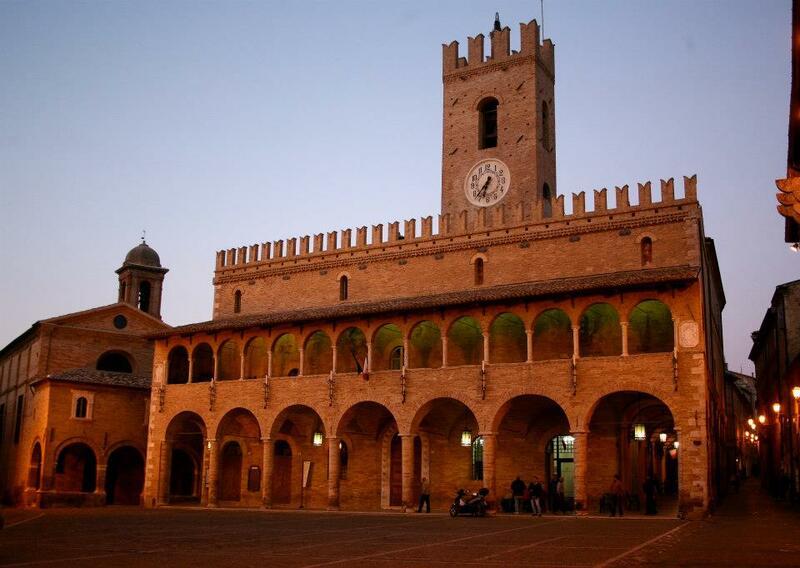 Offida is one of The Most Beautiful Villages in Italy. - Piazza del Popolo: the triangular main piazza is dominated by the beautiful town hall, a fine example of the 15th century civic architecture in the Marche. The building has a lovely upper loggia and swallowtail battlements. - The theatre Serpente Aureo: a beautiful 18th century theatre , decorated with stucco and gilded carvings. - The church of Santa Maria della Rocca , that stands a little way from the main piazza. 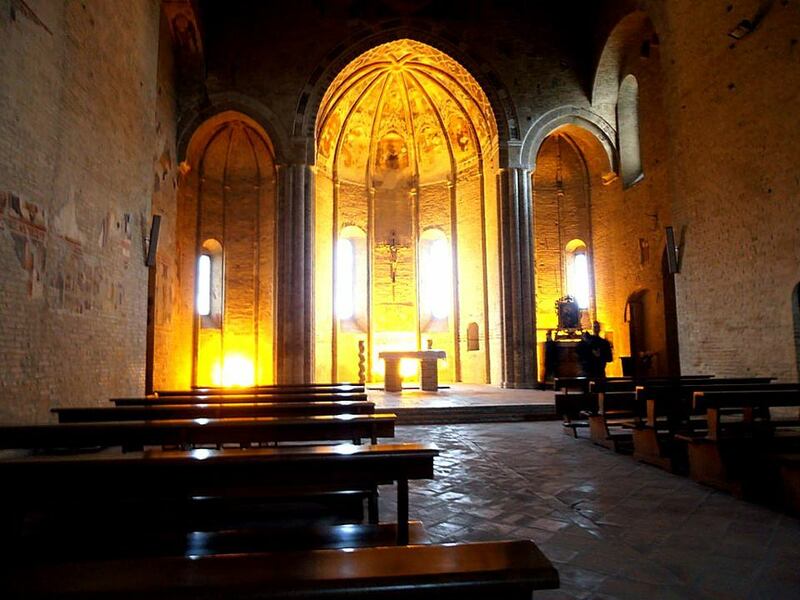 The Romanesque -gothic church is one of the most important examples of monastic art in Piceno. 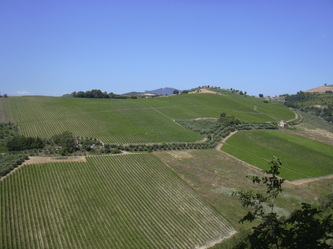 The building was a Longobard castle before being passed to the Abbey of Farfa around 1000. The present building dates back to 1330. 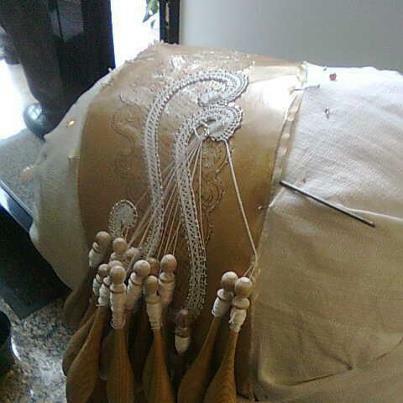 Offida is well known for hand-made lace. Lace making is a very ancient craft. Women can still be seen, seated at their doorways, working intently with bobbins, threads of white yarn and pins on designs of flowers and animals. 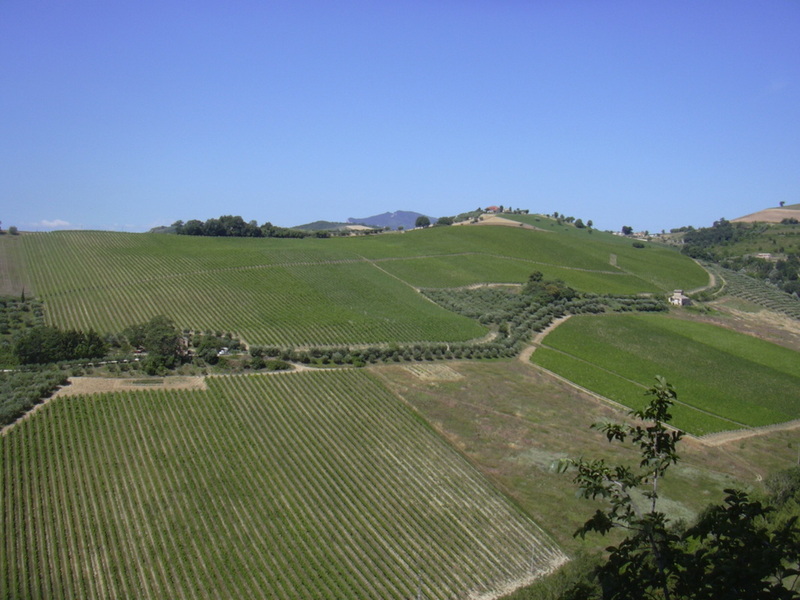 Offida is an important wine-making centre: Rosso Piceno Superiore, Passerina and Pecorino are its typical wines. - the so-called "mushrooms of Offida" (anise-based sweet cakes).